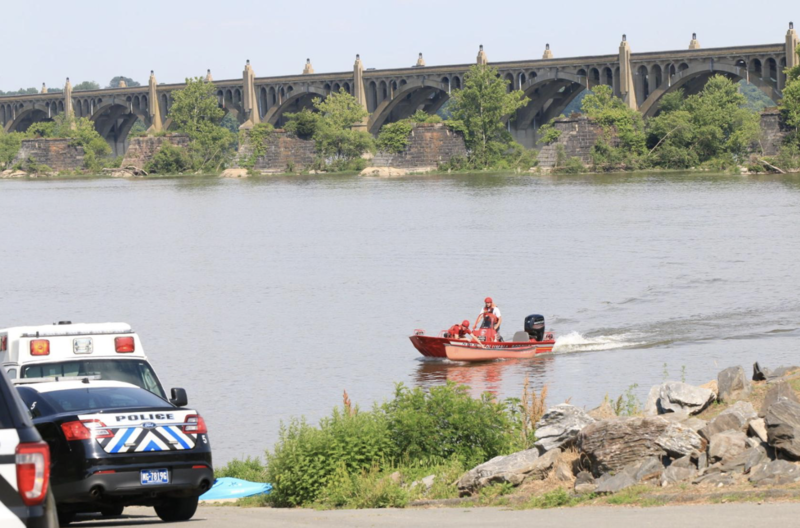 The family of four — a man, his wife and a daughter and son, both under 10 years of age — hit rough waters just before 4:30 p.m. Sunday, causing the canoe to flip, according to West Hempfield Police Sgt. Russell Geier. The family was sent overboard and drifted apart from each other, Geier said.